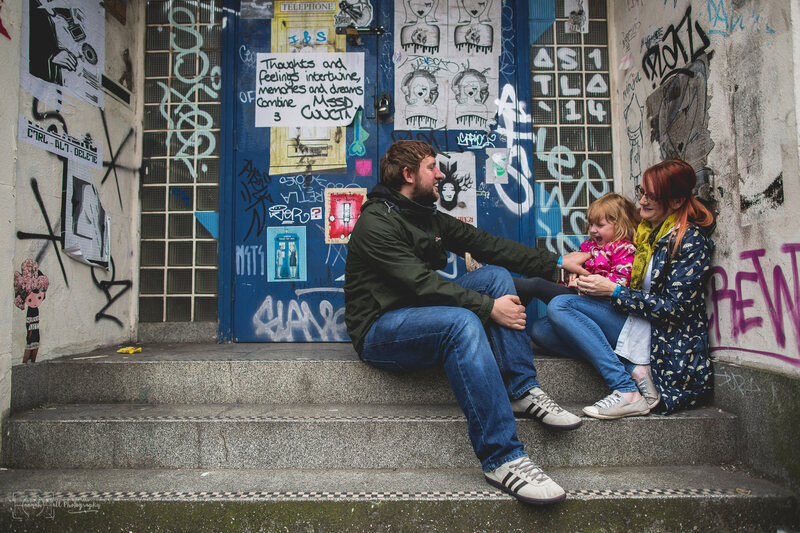 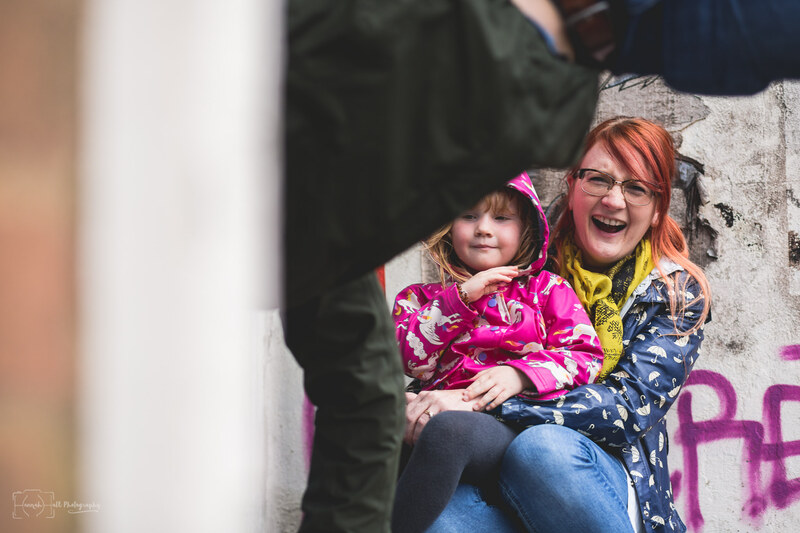 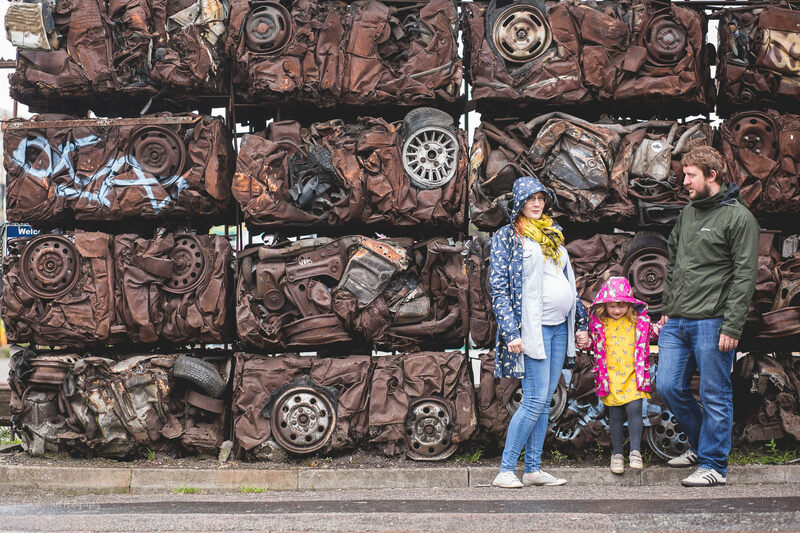 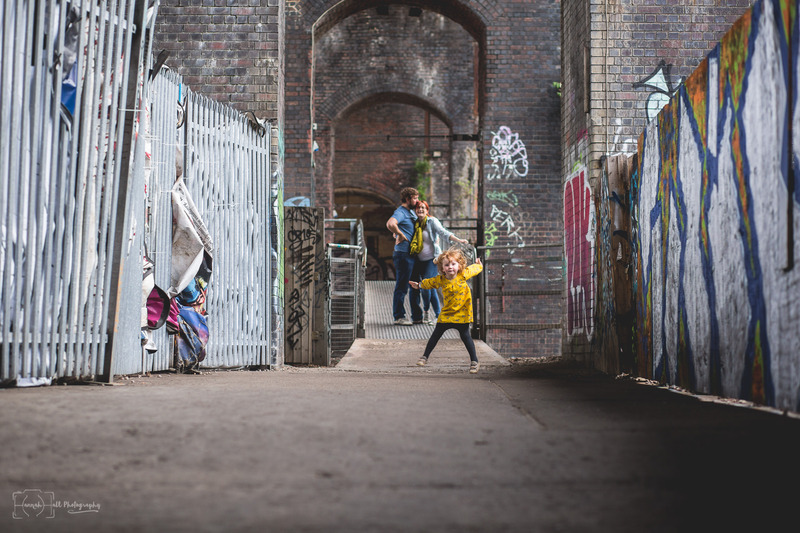 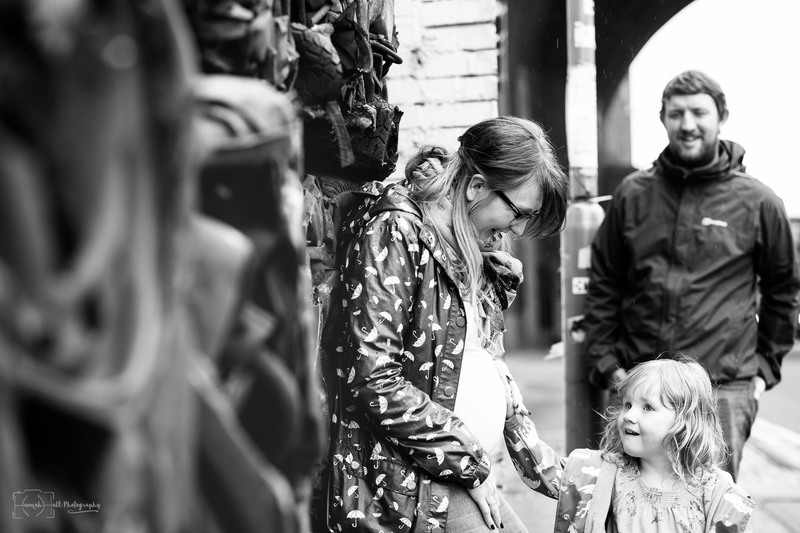 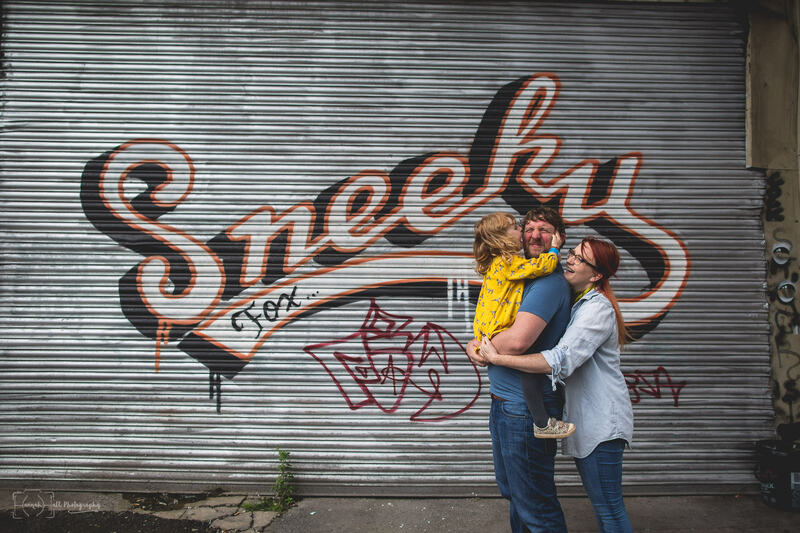 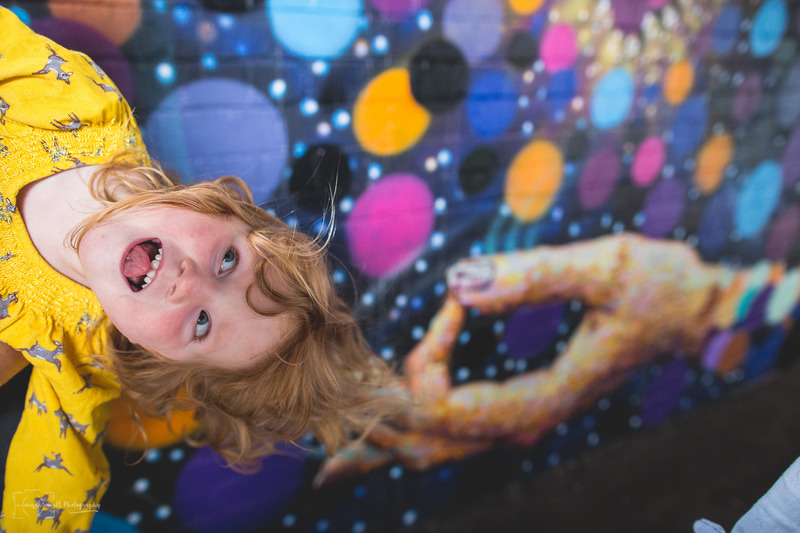 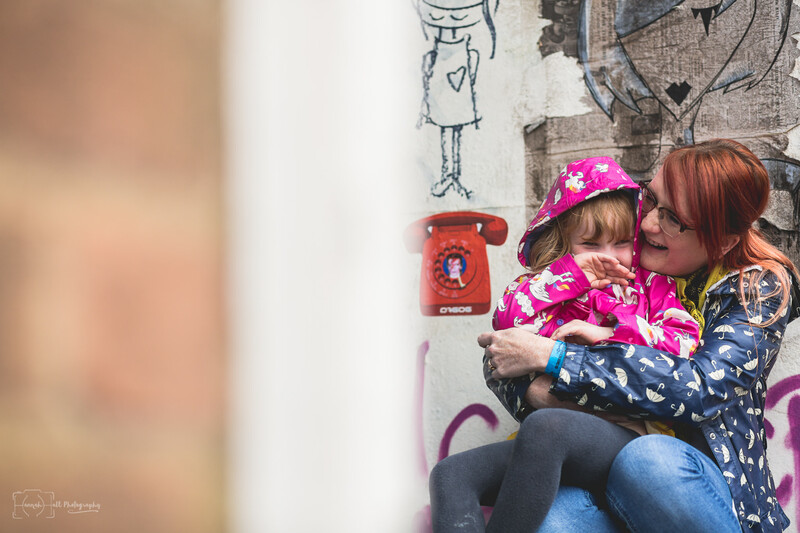 I don’t normally blog my family work, but I LOVE LOVE LOVE this shoot from last month so much that there was no way Family Walsh’s family photographs from our session in Digbeth WEREN’T making it onto the blog… I’d recently second shot a wedding in Digbeth and have fallen in love hard, so when the Walsh clan were coming to visit and their annual family pictures were on the agenda, I knew that I wanted to head over to Birmingham for a bit of an explore. 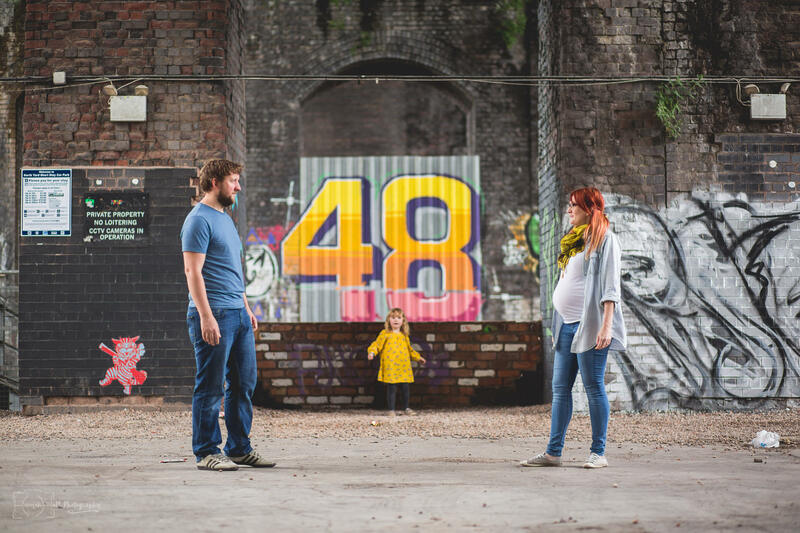 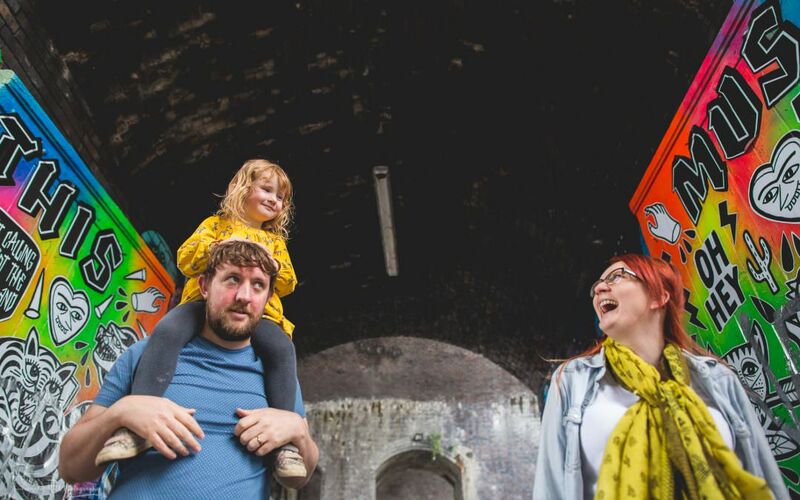 Obviously the weather gods couldn’t hold back the rain for us, but it didn’t matter one bit… Hoods up, hiding in doorways and under railway arches, these cool cats nailed this shoot. 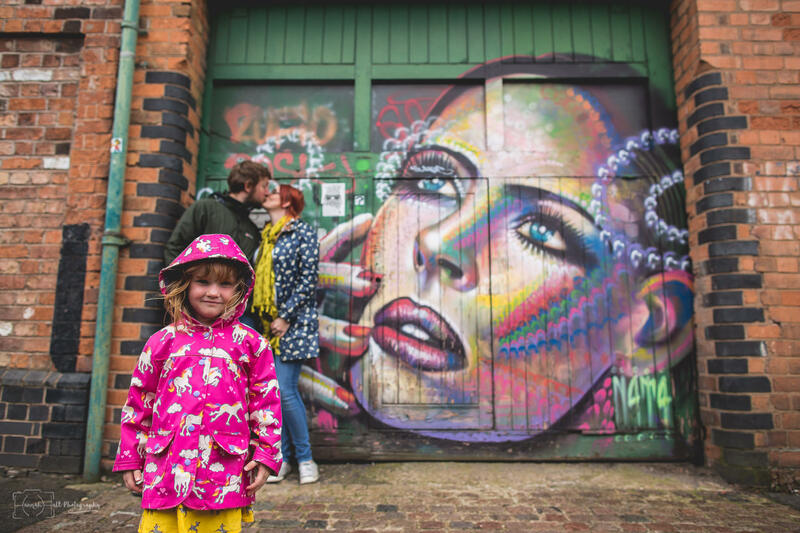 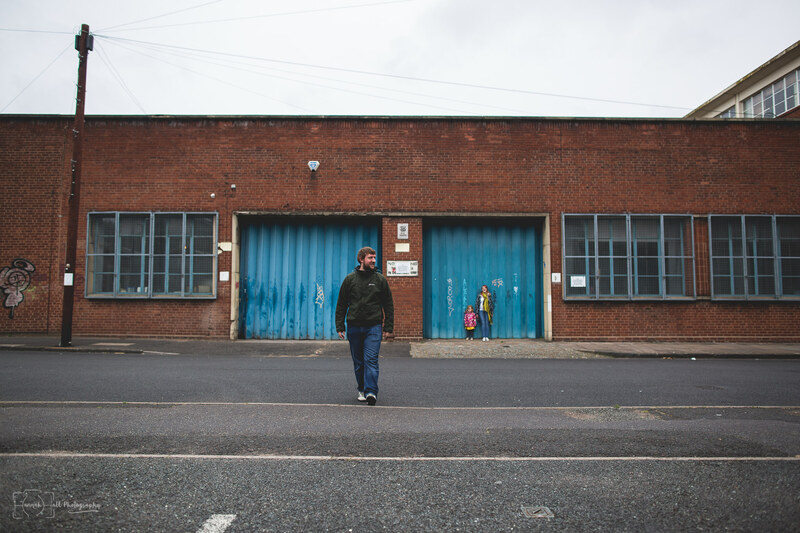 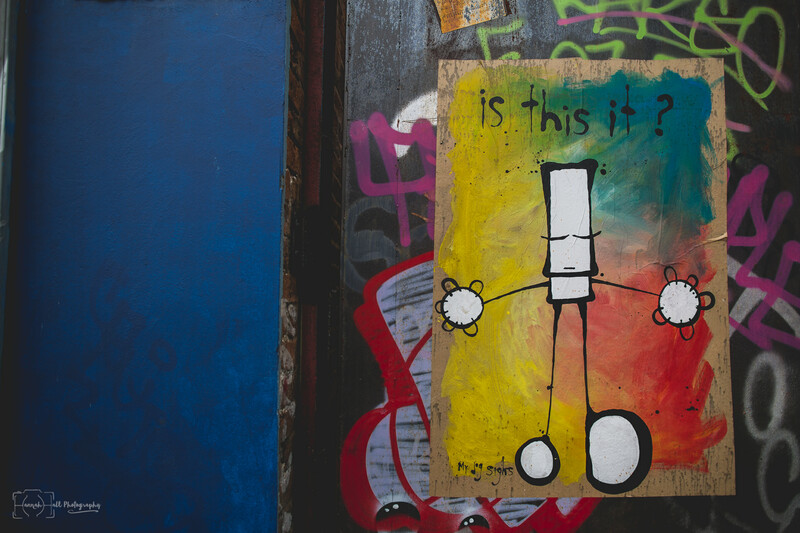 Digbeth you are beautiful… Who wants to take me back there? 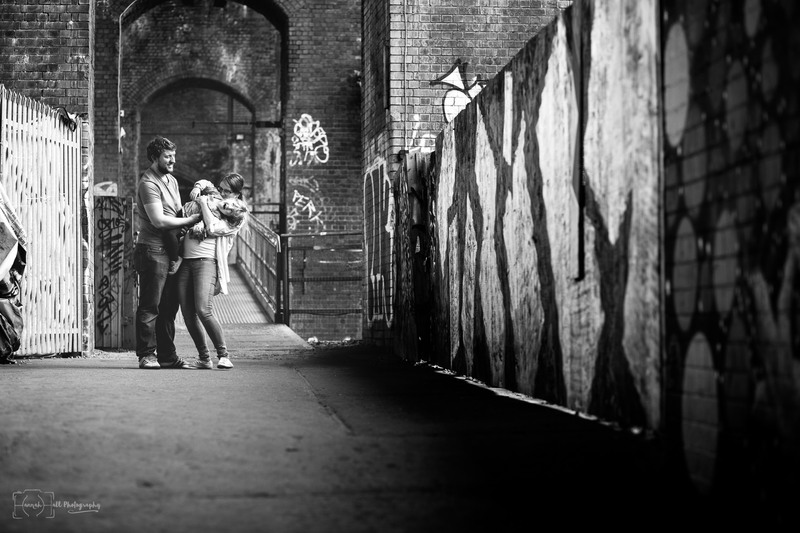 Stumbled accross here because you’re getting married in Digbeth and looking for your photographer? 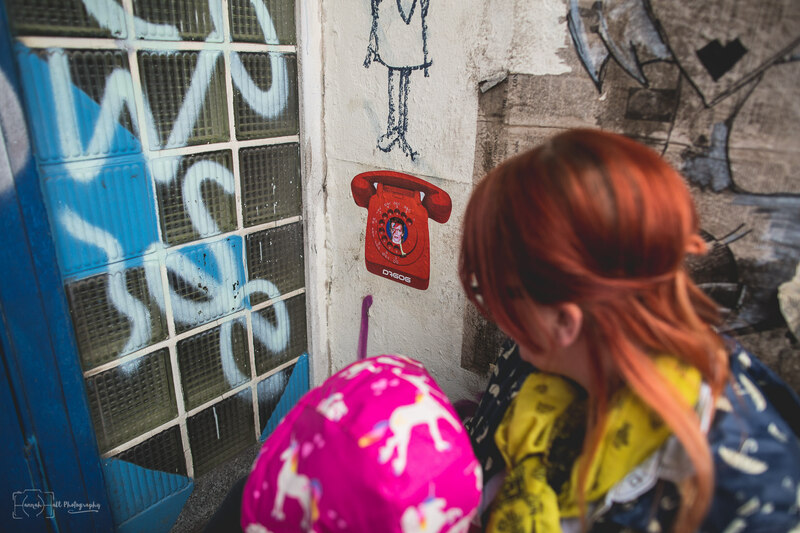 Pop over here.